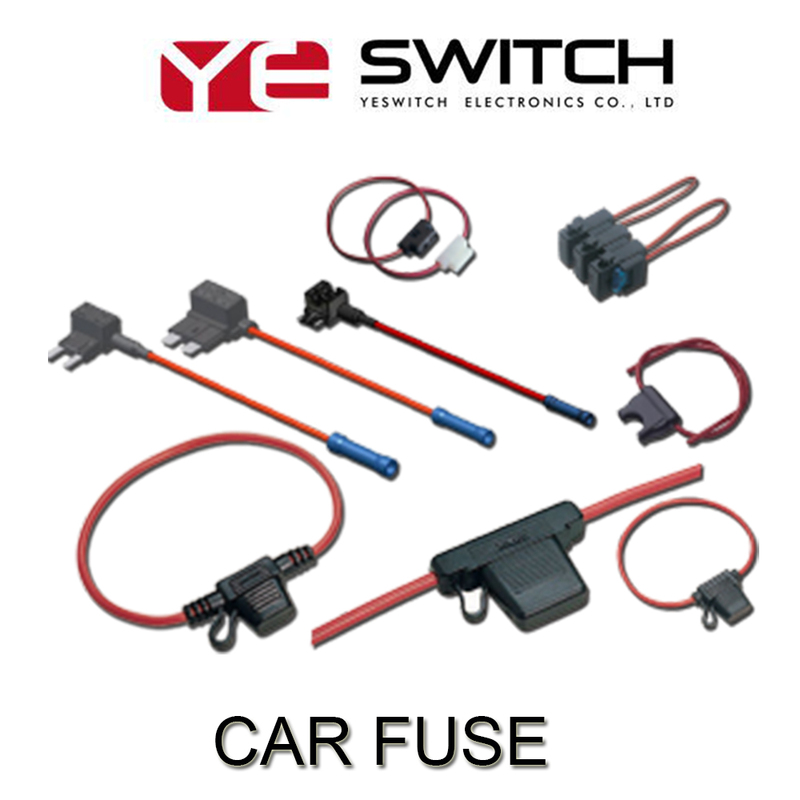 Product categories of Automotive Fuse, we are specialized manufacturers from China, Car Fuse, Automotive Fuse suppliers/factory, wholesale high-quality products of Inline Fuse Holder R & D and manufacturing, we have the perfect after-sales service and technical support. Look forward to your cooperation! 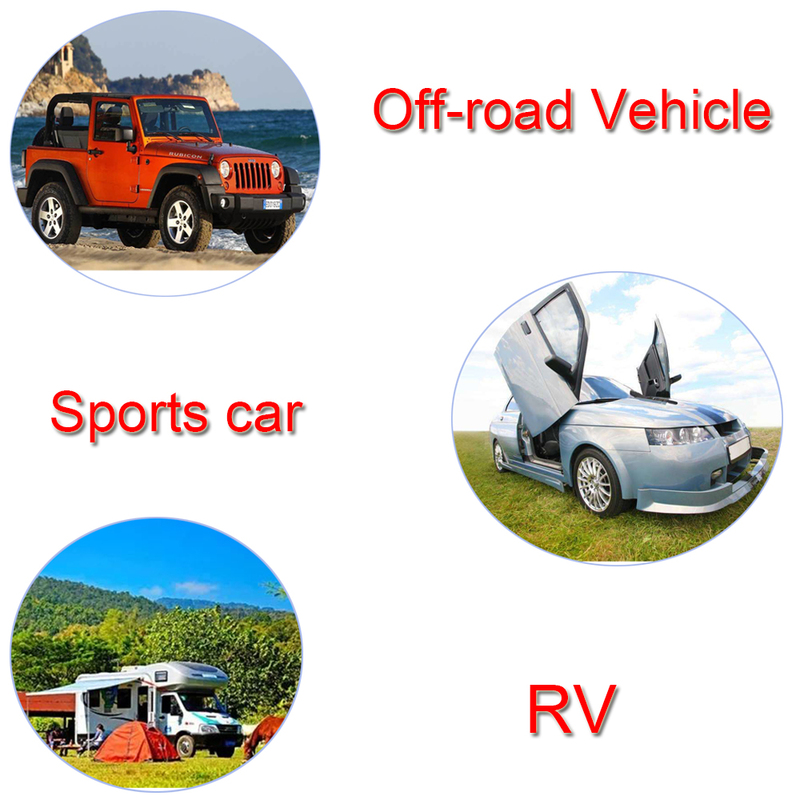 Automotive Fuse, ie Car Fuse, is the name we are often called. Its official name is "fuse protector." The use of Automotive Fuse Block is very similar to that of household fuses, which act as a circuit protection barrier when the circuit current is abnormal and exceeds its rated current. Vehicle fuses are broadly divided into two types of fast-blow fuses and slow-blow fuses. Inline Fuse Holder include high-current fuses and medium-low current fuses. Medium and low current fuses are generally easier to reach. Low-to-medium current fuses can be broadly classified as chip fuses (including automatic fuse box mini-fuse), plug-in fuses, screw-on fuses, and tube fuse box fuses. Among them, we are able to access medium-sized ATO or small-size fast-acting chip fuses. Chip fuses can carry small currents, short pulse currents, such as headlamp circuits, post-glass defrosting, and more.